Click on any any decade to jump to a specific timeline section. 1944 - Graduates Phi Beta Kappa from the University of North Carolina at Chapel Hill with a B.S. in Chemistry at the age of 19. 1947 - Receives his M.D. from Johns Hopkins School of Medicine and is elected to Alpha Omega Alpha. 1947 - Becomes an Intern in Surgery at Johns Hopkins Hospital. 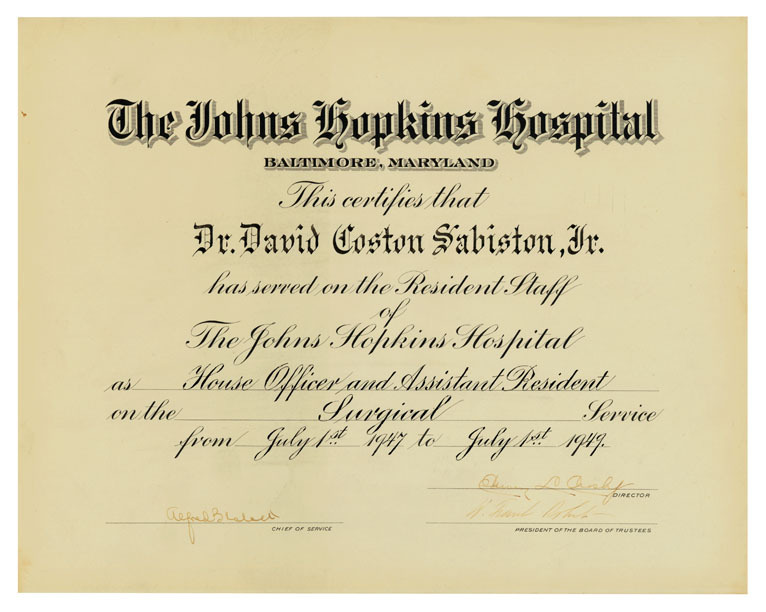 1948 - Becomes an Assistant Resident Surgeon at Johns Hopkins Hospital and an Assistant in Surgery at Johns Hopkins University School of Medicine. 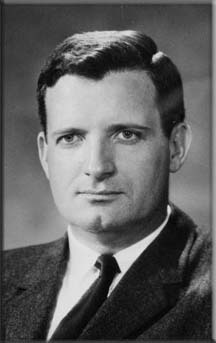 1949 - Selected as Harvey Cushing Fellow in Surgery at Johns Hopkins University School of Medicine. 1950 - Becomes an Assistant Resident Surgeon at Johns Hopkins Hospital and an Assistant in Surgery at Johns Hopkins University School of Medicine. 1952 - Becomes an Instructor in Surgery at Johns Hopkins University School of Medicine and Chief Resident at Johns Hopkins Hospital. 1953 - Begins service in the U.S. Army Medical Corps in the Department of Cardiovascular Research at the Walter Reed Medical Center. 1955 - Appointed Assistant Professor of Surgery at Johns Hopkins University School of Medicine. 1955 - Selected as an Investigator for the Howard Hughes Medical Institute. 1959 - Appointed Associate Professor of Surgery at Johns Hopkins University School of Medicine. 1960 - Receives Fulbright Research Scholarship to study at two prestigous British Institutions: the Hospital for Sick Children (Great Ormond Street) of the University of London and the Nuffield Department of Surgery at Oxford University. 1962 - Receives Career Research Award from the National Institutes of Health. 1964 - Appointed Professor of Surgery at Johns Hopkins University School of Medicine. 1964 - Appointed James B. Duke Professor and Chairman of the Department of Surgery at the Duke University School of Medicine. 1966 - Awarded the Golden Apple Award for excellence (selected by Duke medical students). 1968 - Elected President of the Society of University Surgeons. 1969 - Elected Chairman of the American Surgical Association. 1971 - Elected Chairman of the American Board of Surgery. 1972 - Elected Chairman of the Society of Clinical Surgery. 1973 - Elected President of the Southern Surgical Society. 1974 - Elected Chairman of the Board of Governors, American College of Surgeons. 1976 - Awarded the Thomas D. Kinney Award for Outstanding Teacher of the Year. 1974 - Elected President of the Society of Surgical Chairmen. 1977 - Awarded the Golden Apple Award for Excellence (selected by Duke medical students). 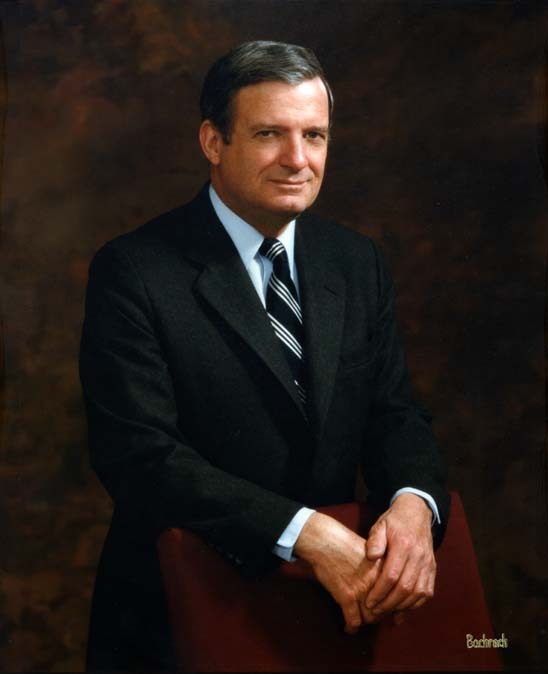 1977 - Elected President of the American Surgical Association. 1981, 1982, 1983 - Awarded the Thomas D. Kinney Award for Outstanding Teacher of the Year for three years in a row. 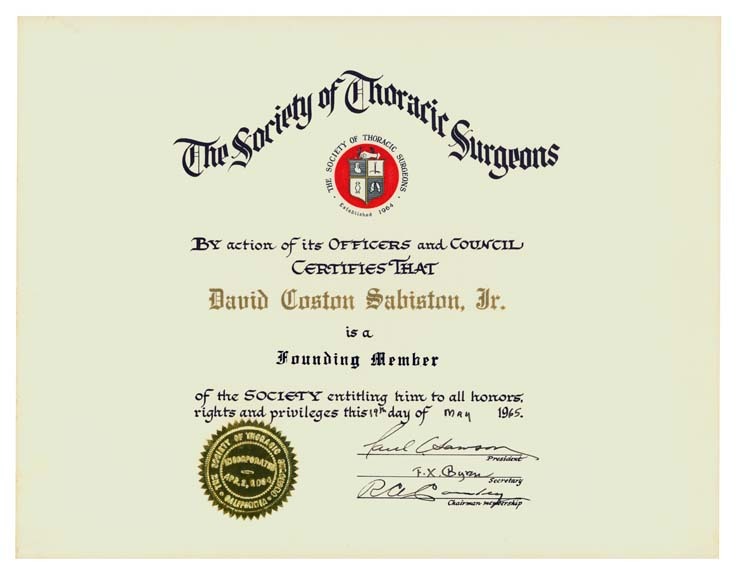 1984 - Elected President of the American Association for Thoracic Surgery. 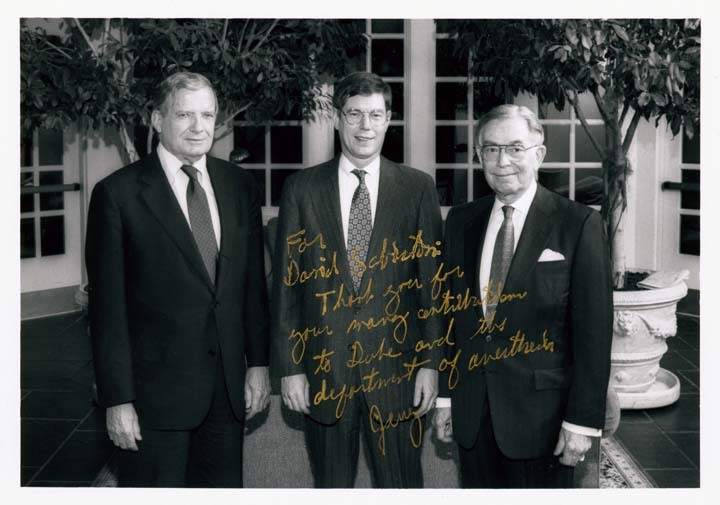 1985 - Elected President of the American College of Surgeons. 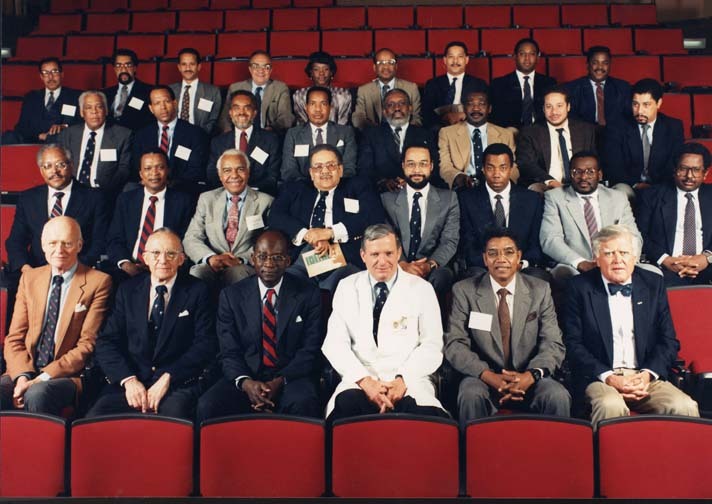 1989 - Hosted the historic first meeting of the Society of Black Academic Surgeons at Duke University School of Medicine (meetings were held at the Washington Duke Inn and the Duke University Medical Center). 1992 - Awarded the Alpha Omega Alpha Distinguished Teacher Award. 1993 - Awarded the Golden Apple Award for excellence (selected by Duke medical students). 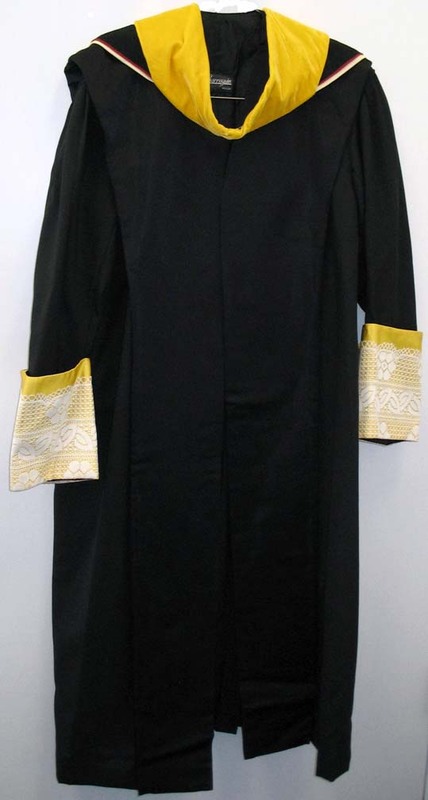 1995 - Selected a Distinguished Physician by the United States Veterans Administration. 1996 - Awarded the Bigelow Medal by the Boston Surgical Society.